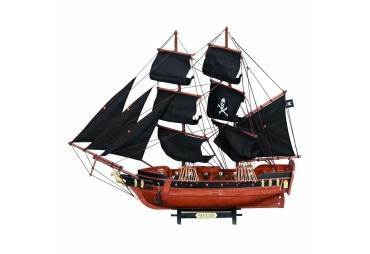 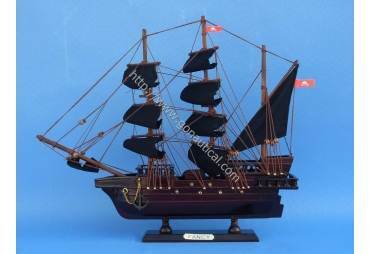 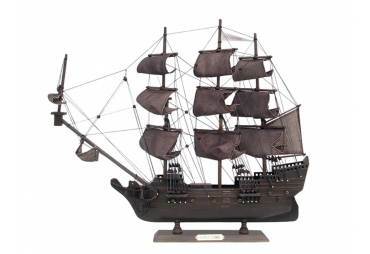 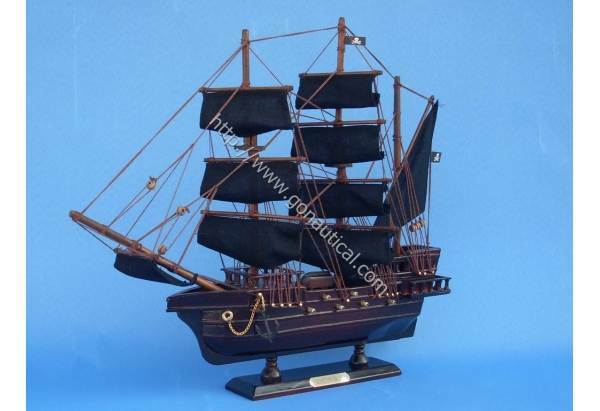 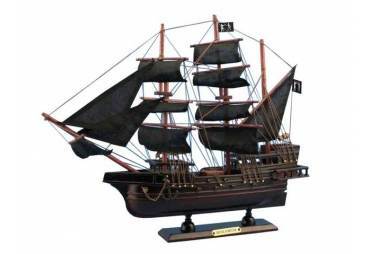 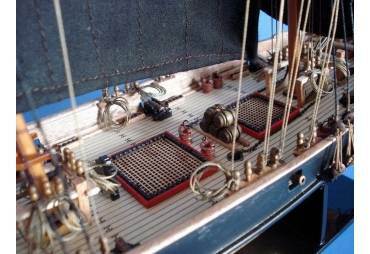 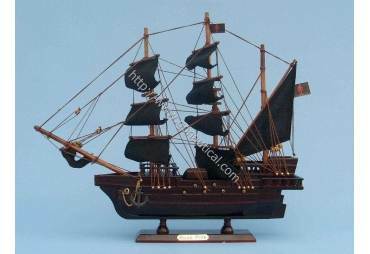 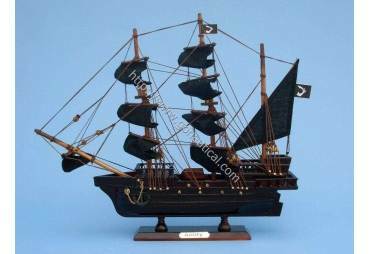 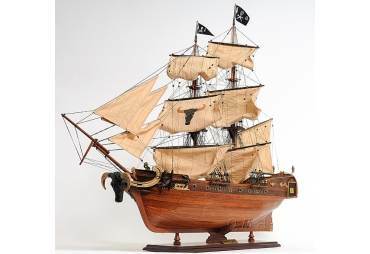 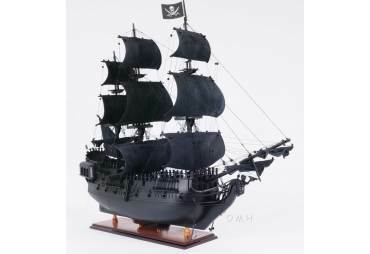 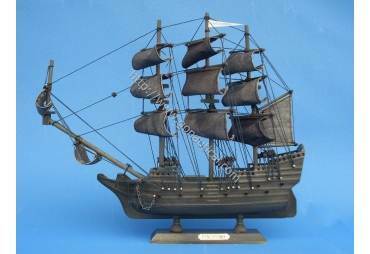 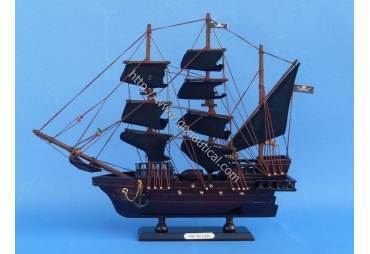 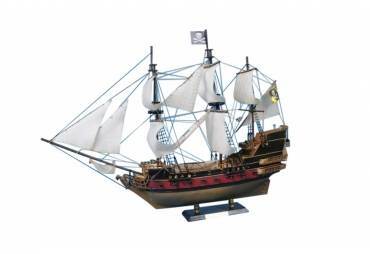 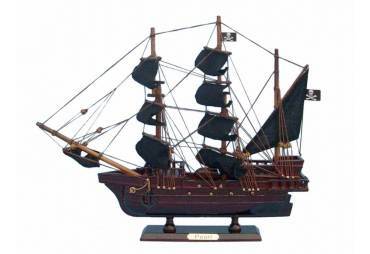 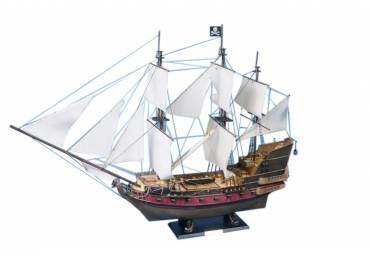 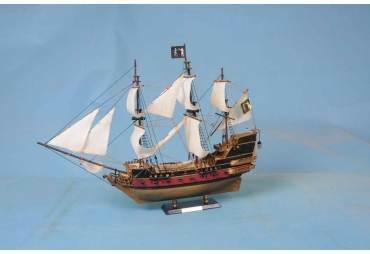 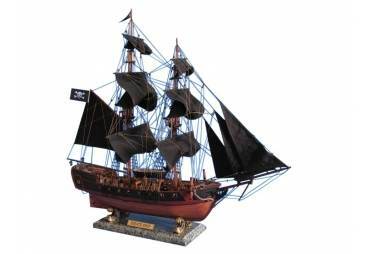 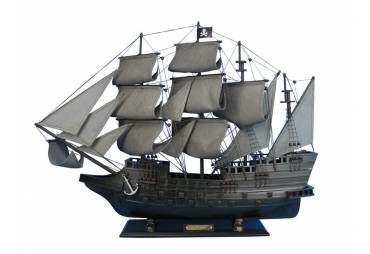 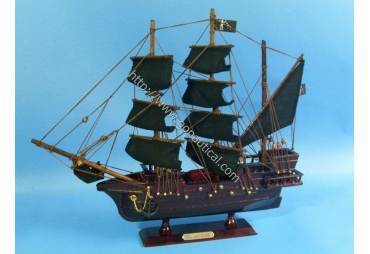 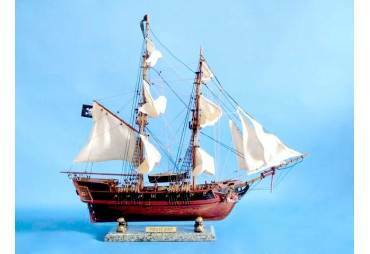 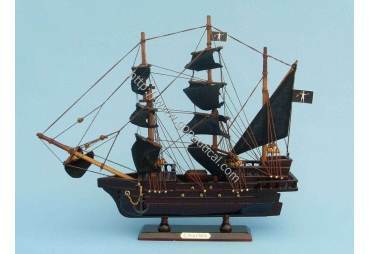 → Model Ships>Pirate Ships>Captain Kidd's Adventure Galley 14"
Captain Kidd's Adventure Galley 14"
THIS MODEL IS FULLY BUILT. 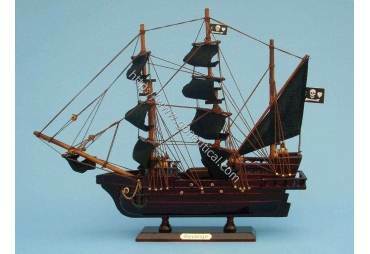 THIS IS NOT A KIT. 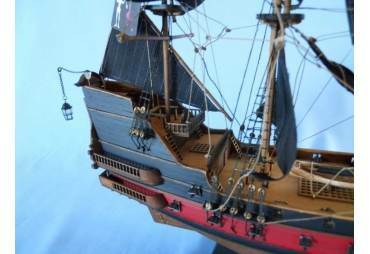 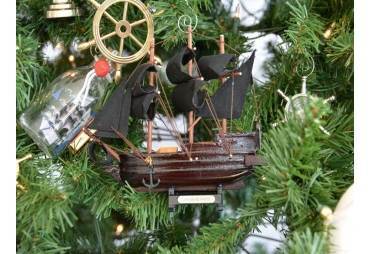 This ship model is painted the actual colors of the original Adventure Galley that sailed in the 17th century. 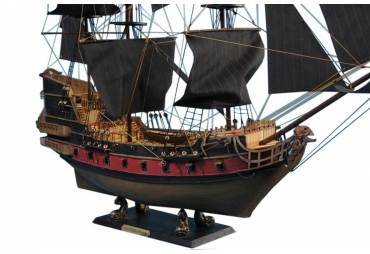 To build the perfect replica many sources were used such as drawings, paints, and copies of the original plans. 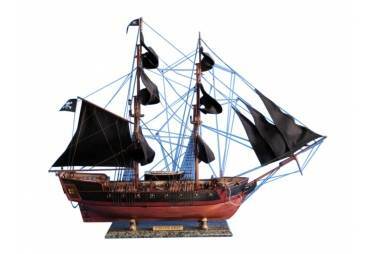 The Adventure Galley sits flawlessly on a wooden base with a sophisticated brass nameplate plaque. 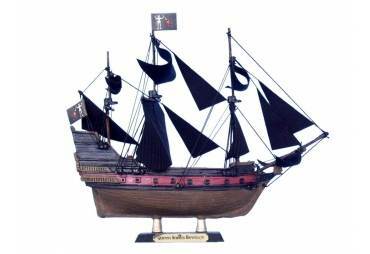 High detail pirate flags on the original Adventure Galley sailed by Captain Kidd.